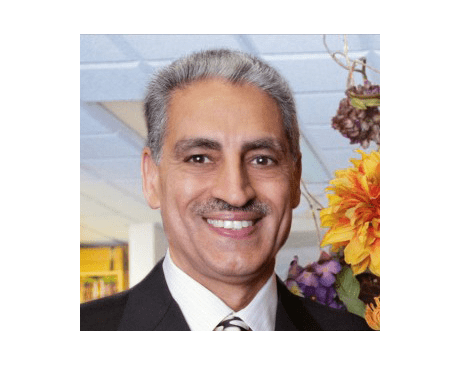 Dr. Shivinder Deol has served the Bakersfield, California, community as medical director of the Anti-Aging & Wellness Center for over 30 years. He specializes in integrative, preventive, and family medicine as a primary care provider. Dr. Deol received undergraduate training at a private boarding school in India before studying medicine at the premier Armed Forces Medical College in Pune, India. He went on to complete his internship at the Military Hospital in Roorkee, India. In 1977, Dr. Deol moved to America to complete his residency at the University of Tennessee and Saint Francis Hospital in Memphis. He received postgraduate training in family medicine, psychiatry, and internal medicine and earned board certification in both family practice and anti-aging and regenerative medicine. Dr. Deol stays on the cutting edge of traditional, alternative, and complementary therapies to provide his patients with the most advanced health options. He has attended numerous regenerative trainings and seminars and acquired extensive training in PRP and unique stem cell therapies. At the center, Dr. Deol specializes in preventive health, nutritional therapies, weight loss, and detoxification. Under Dr. Deol’s direction, the center has obtained a well-renowned reputation from Kern County to hundreds of miles away as one of the only practices of its kind. Dr. Deol has held numerous honorable positions over the years, including president of Kern Academy of Family Physicians, chief of staff at Good Samaritan Hospital Bakersfield, and chairman of several hospital departments. He served on the board of directors at Truxtun Radiology, Bakersfield Memorial Hospital, and Good Samaritan Hospital, Bakersfield. He currently serves in various capacities in over 15 medical associations.